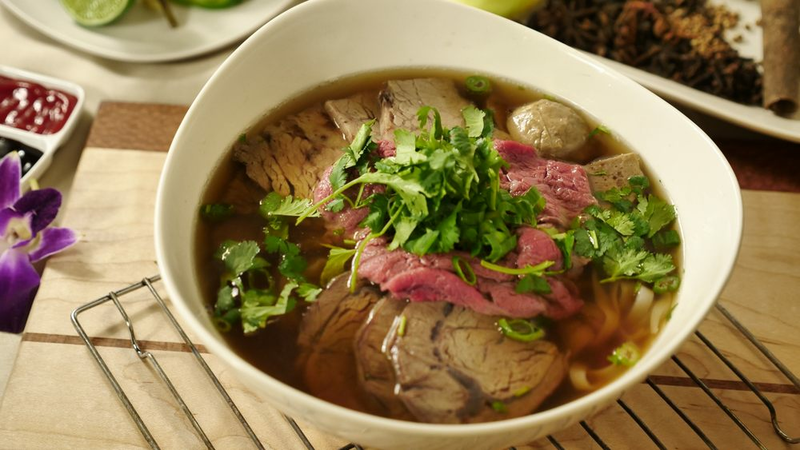 Pho fans, take heed: there's a new spot in town to get your fix. The newcomer to Downtown San Jose, called Culinary Corner Bistro, is located at 321 S. First St. The restaurant features pan-pacific dishes that include vegetarian, vegan and gluten-free options and specializes in small plates, pho noodles and rice plates. Its menu also offers items like garlic green beans, crab-crusted salmon, chicken satay and more. With a four-star rating out of seven reviews on Yelp so far, Culinary Corner Bistro has made a promising start. Yelper Vanessa G. wrote, "What a pleasant surprise to see a fresh and unique turn on Asian Culinary Cuisine! I highly recommend you take the time to come in for excellent food and a welcoming environment."